Unchenna Nwanokwu, is being haunted by the police in UK over an alleged connection with a serious assault which has left a woman in a serious but stable condition. 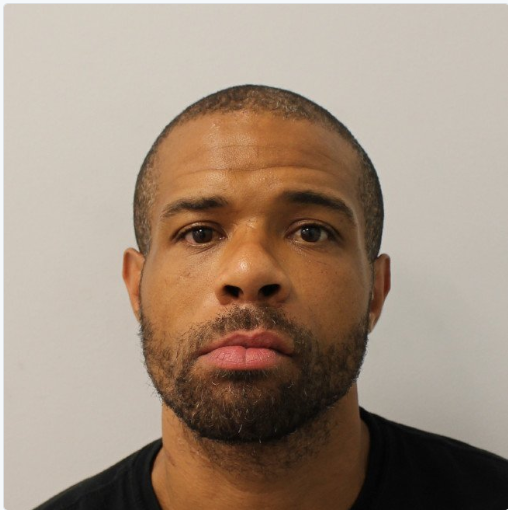 Police, Unchenna has been declared wanted after they were called to reports of an assault on Saturday, 28 July at 18:40hrs at an address in the E15 area of Newham. Officers attended the address where they forced entry and found the victim, a 26-year-old woman, suffering injuries. She was taken by the London Ambulance Service to hospital where she remains in a critical but stable condition. Officers believe Nwanokwu – who was known to the victim – carried out the attack. He is known to have links to the Battersea and Croydon areas.